As you can see, our blog has been completely re-done. I am lucky enough to have today's wedding as our featured post for the first day of our launch. This one makes the blog look a million times better. I am even luckier to know these two personally and to have the opportunity to be a part of their big day! After 9 years, these two loves finally tied the knot last month and the day was all around gorgeous. I have known these two for so many years and actually remember when they first started dating. There was just never anyone else for them. Together they were totally perfect in their quirky and awesome ways. They really couldn't compliment each other better. The whole thing, from the amazing house us girls stayed in, to getting ready, and partying down was so personal and totally represented them as a couple. I couldn't be happier for them and the wonderful day that they had and we all got to witness. Love you two so much and I am so happy I was able to be part of your big day! Jason + Anna Photography was the mastermind behind these images. Three BFFs and three weddings later, they have really gotten to know all of us for how we really are. (leave it to a wedding to find out how people really are....because this one definitely brought it out in all of us.) Luckily, they were able to put up with all our craziness! They had such am amazing first look. All of us were peaking from behind the bushes to witness the love. It was such an amazing moment. An amazing friend of ours (and incredibly talented musician) created and sang a song at the reception created just for them. The moment was absolutely incredible. 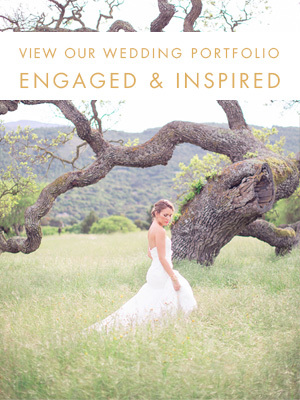 Venue: Cornerstone Gardens, Sonoma Photography: Jason + Anna Photography Cinematography: Shade Tree Films Florals: Floral Theory Rentals: Heritage & Craft :: One True Love Dress: Marisa Bridesmaids: Express, Nordstrom, Lulus.com, etc.